Are you having a destination wedding? How about a family reunion? Travelling with friends? When you book your group with UNIGLOBE Travel & Transat by October 31, 2019, you and those in your group are eligible to win their trip back! 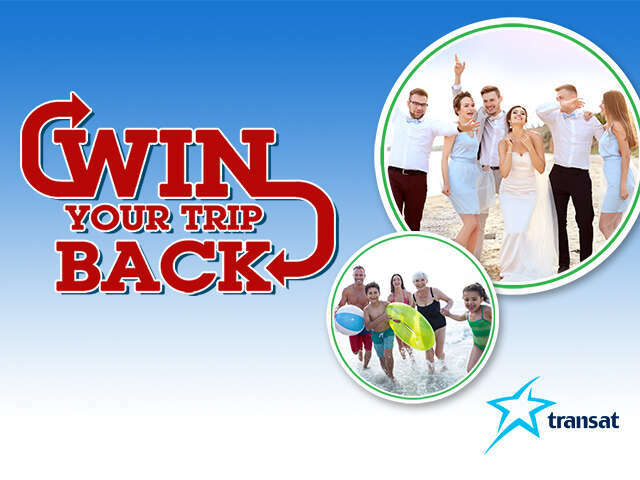 Book your group with UNIGLOBE Travel & Transat and you could Win Your Trip Back!